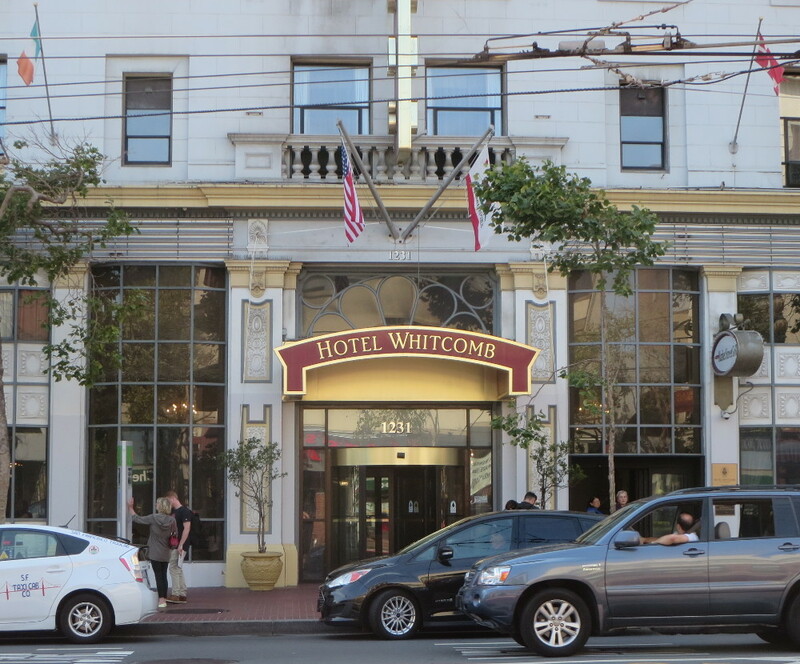 The Whitcomb Hotel is one of these grand-old-lady buildings with a past that’s often forgotten or, at best, remembered selectively. One less remembered fact is that it served as West Coast headquarters for the systematic exclusion and incarceration of Japanese Americans from the West Coast, beginning in 1942. 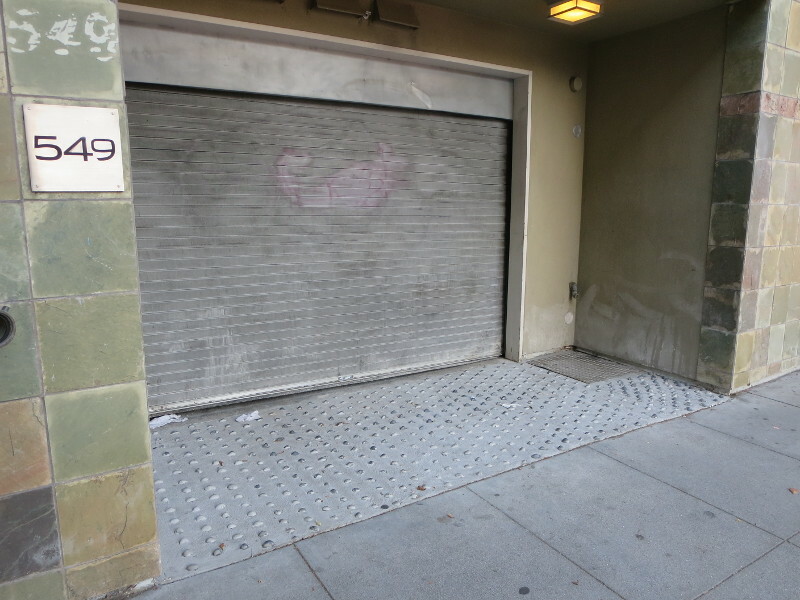 This entry was posted in Architectural legacies, San Francisco on July 13, 2015 by Martha Bridegam. 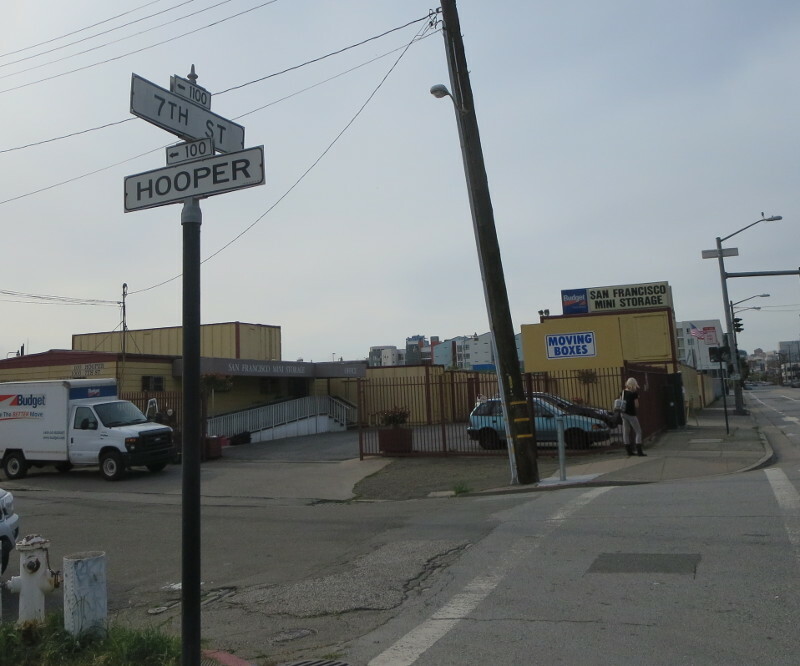 SF Mini Storage is about to close down on 7th Street at Hooper. 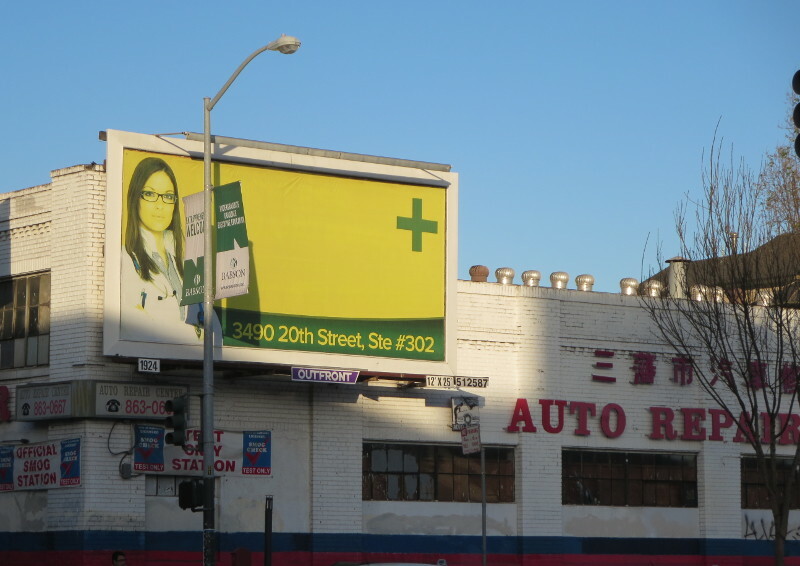 That’s near California College of the Arts, across 7th from the Caltrain tracks and the 280 freeway. 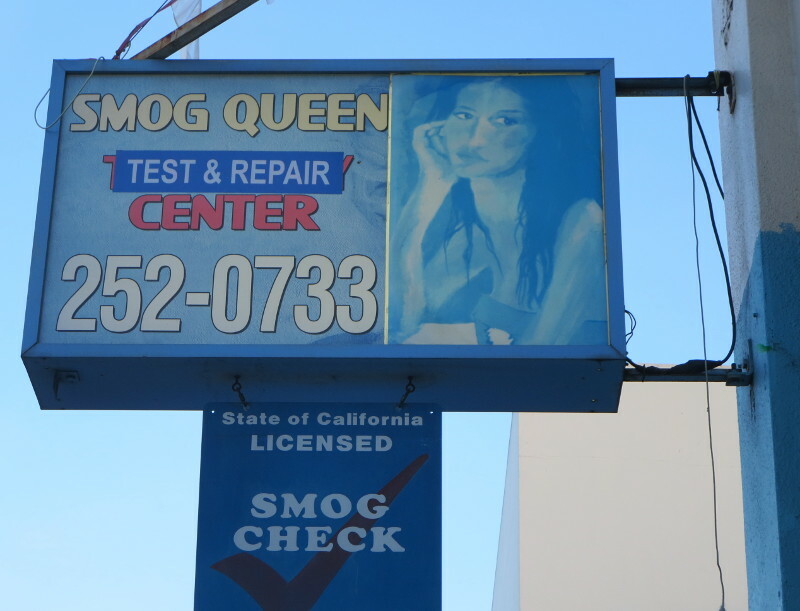 The sign in the photo on the right says tenants have to get their stuff out by April 30, 2015. The replacement plan isn’t for another condo development. It’s for a contribution to the practical bones of the city. JK Dineen reported in January that parts of the site are designed by a nonprofit, SFMade, to become San Francisco’s “first new manufacturing building in more than two decades.” The developer is Urban Green DevCo. CurbedSF has more links. There’s already a HundredHooper.com page with renderings and some nice historical maps. 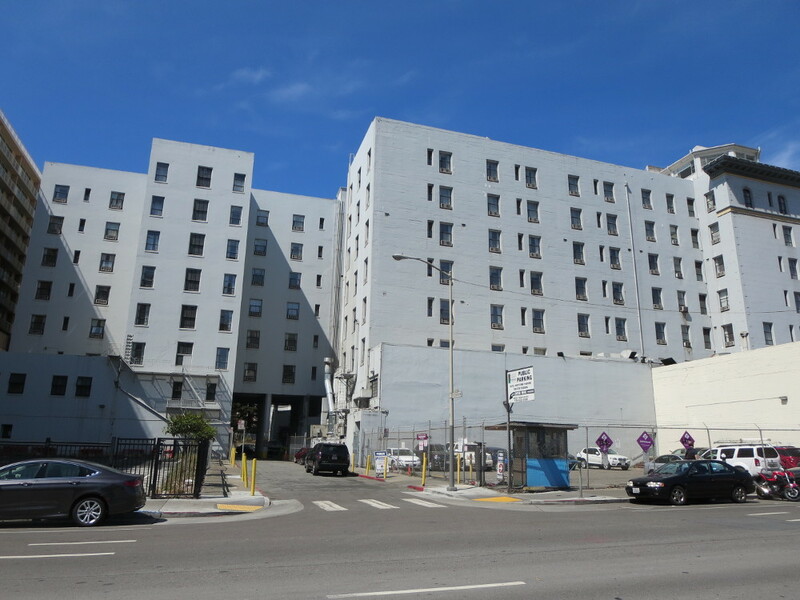 If you want details, look up any of three addresses at the Assessor’s Office to get info for the same lot: the SF Mini Storage address of 1000 – 7th, and also 100 Hooper St. and 150 Hooper St. On the two Hooper addresses , permit applications are shown for “a four story office and retail commercial building” and a “Mercantile/Retail/PDR building“. This entry was posted in San Francisco on March 21, 2015 by Martha Bridegam. I’m glad to have caught these before they’re gone. This entry was posted in San Francisco on March 19, 2015 by Martha Bridegam. I put together a quick Storify from today’s good Twitter conversation about anti-sitting spikes in public spaces and other attempts to move non-paying customers along in public space. 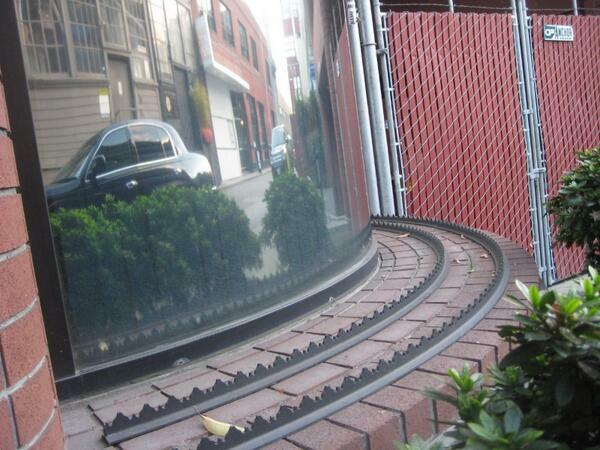 This entry was posted in Housing dysmorphia, Public Space, San Francisco on June 7, 2014 by Martha Bridegam.